USB Charger for the EGO series batteries. 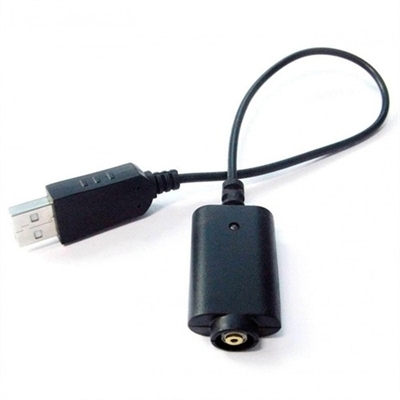 This charger is specifically designed to charge the bigger ego batteries, use of this on a regular 510 battery can result in battery, and/or charger failure. the cord always seems to need to be replaced every 6 months or so. No matter where I get it from.